Foster Management and Holdings is a privately held, vertically aligned company that owns and manages a diverse portfolio of companies. Based in New York, Foster Management and Holdings has communication and relations with companies worldwide. Foster Management and Holdings is a privately held company based in New York, founded by Richard Foster, a successful entrepreneur and self-made business expert with remarkable breadth of experience on both the entrepreneurial and investment fronts. Foster Management and Holdings has a vast skillset- methodically and consistently progressing ideas into successful exits. By creating effective teams combined with strategic planning, business modelling and go to market strategies Foster Management and Holdings bridges the gap between the raising and investing sides of venture capital and company cultivation respectively- generating the ultimate start-up culture. 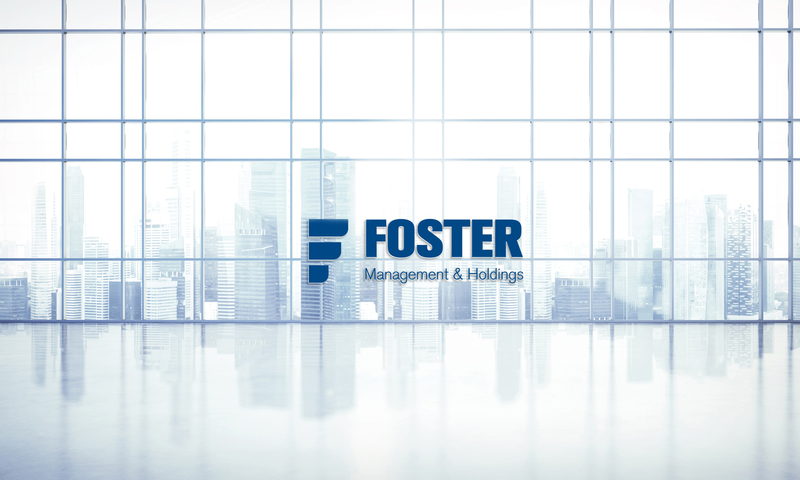 Foster Management and Holdings offers a variety of industry related services including consulting with start-up teams, individual investors and privately held funds. Foster Management and Holdings has expanded itself as being the premier platform for investors, entrepreneurs and dually inclined individuals to seek optimal opportunities for their business endeavors. Founder, Richard Foster has built Foster Management and Holdings into a multi-national conglomerate with continual innovation and involvement in modern and groundbreaking ventures. The company has built up a strong reputation and a network of partnerships maximizing the value of all involved. Foster Management and Holdings focuses on improving company performance, providing premier investor opportunity and fostering teams while inputting and sharing expertise. Foster’s exceptional background begins with an extraordinarily bright young prodigy with a vision for success. As a young child, Foster had already demonstrated the instrumental characteristics of an effective businessman- curiosity, involvement, leadership, ingenuity and deep passion.